Blue Smoke Dulcimer Shop has books, CDs, noters, capos, strings, picks, and tablature for sale. Any of the following items can be ordered by sending a check or money order payable to Lee Cagle to P.O. Box 224, Moscow, TN 38057. Questions? Write to me or call 901-877-7763. We are the Memphis area authorized dealer for McSpadden Instruments. Sales of mountain dulcimers and other McSpadden Instruments support the Memphis Dulcimer & Folk Gathering. 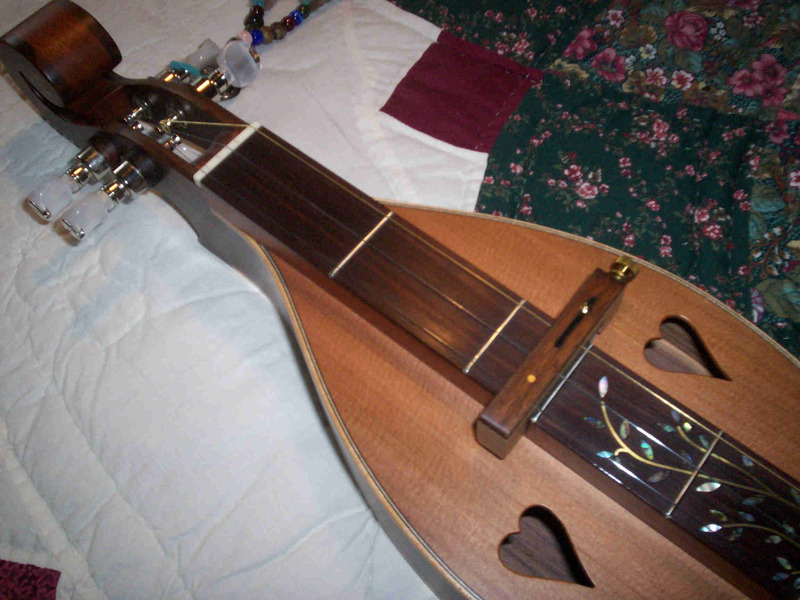 Click here for information on purchasing a dulcimer. BEGINNER'S BOOK FOR NEW PLAYERS! New 2nd edition with instructional CD! 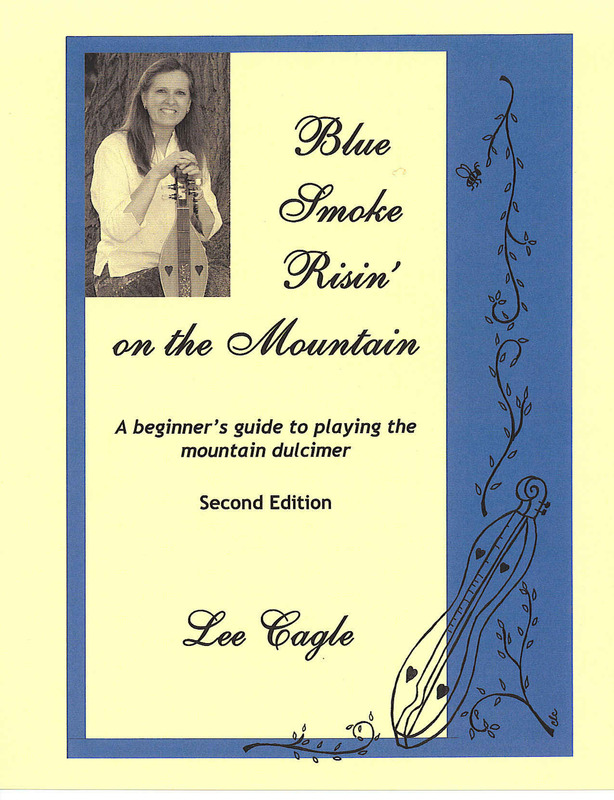 Blue Smoke Risin' on the Mountain is my book for the beginning dulcimer player, and the second edition is now available. This latest edition includes new chapters on the history of the mountain dulcimer and how modes are applied to the instrument. The provides step-by-step instruction for playing and tuning the dulcimer, using the methods from my classes. The best part -- the all new instructional CD includes oral instruction for getting started, playing, and strumming. It also includes play-along recordings of the songs from the book. The book contains tablature for seven different songs, with DAA and DAD tunings for each. Also included is an arrangement of Amazing Grace in the key of G. The CD includes 19 tracks of instruction and songs and makes learning even easier by allowing the student to hear the tunes and to play along with the CD as you learn. Songs included (all songs in both DAA and DAD, and all songs include suggested strumming patterns): Amazing Grace; Amazing Grace (DGD); Bile Them Cabbage Down; Gray Cat on a Tennessee Farm; Liza Jane; Soldier's Joy; Twinkle, Twinkle, Little Star; Wildwood Flower. Book/CD set $20 (plus $4 postage). Book only $15 (plus $4 postage). To order, mail checks to me at P.O. Box 224, Moscow, TN 38057. Questions? Click here to write to me or call 901-877-7763. 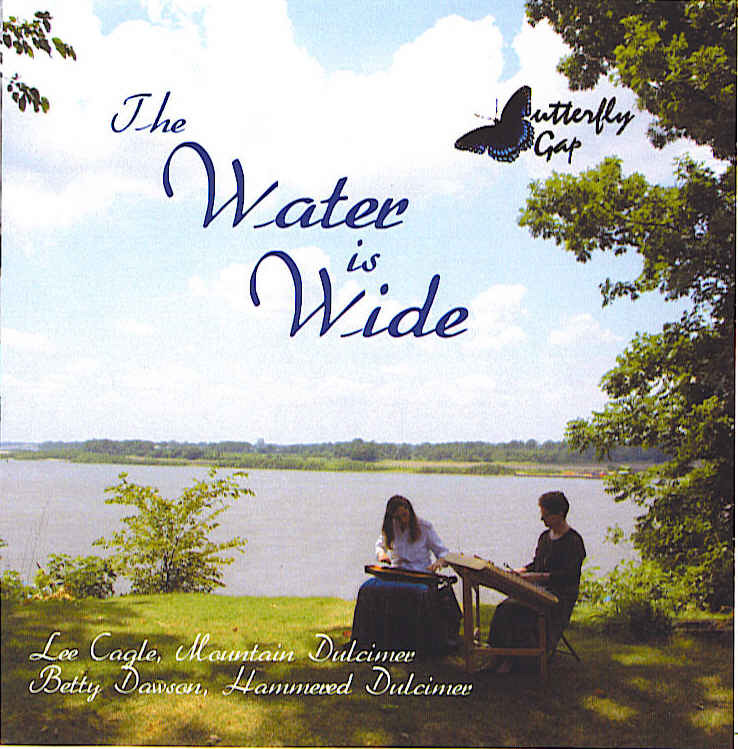 The Water is Wide is a benefit project for the Church Heath Center. All proceeds from the $15 cost go directly to CHC. There is a $3 shipping and handling charge. You can read more about the project and hear sound clips from the CD by clicking on the photo-link to the right. 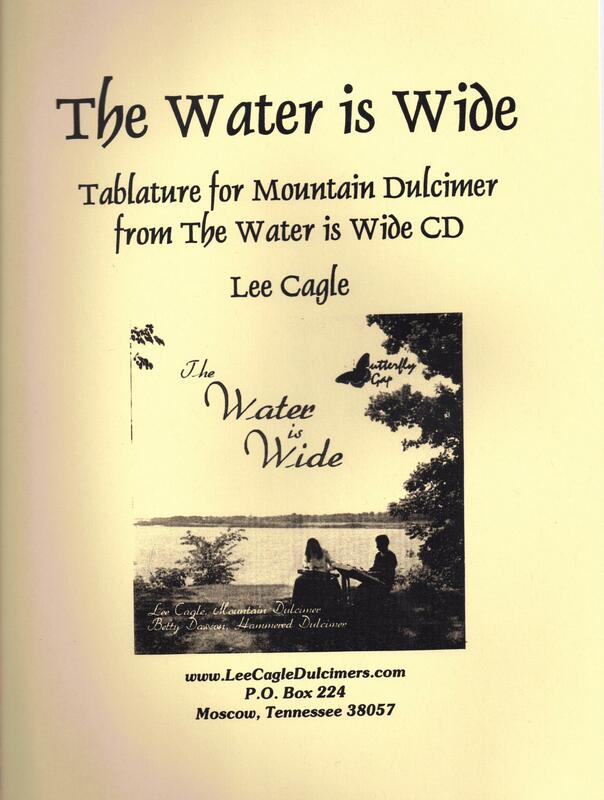 Also available: The Water is Wide Tablature Book for Mountain Dulcimer. Play along with the CD! $15 (plus $4 shipping). Beneath the Willow is my latest book. 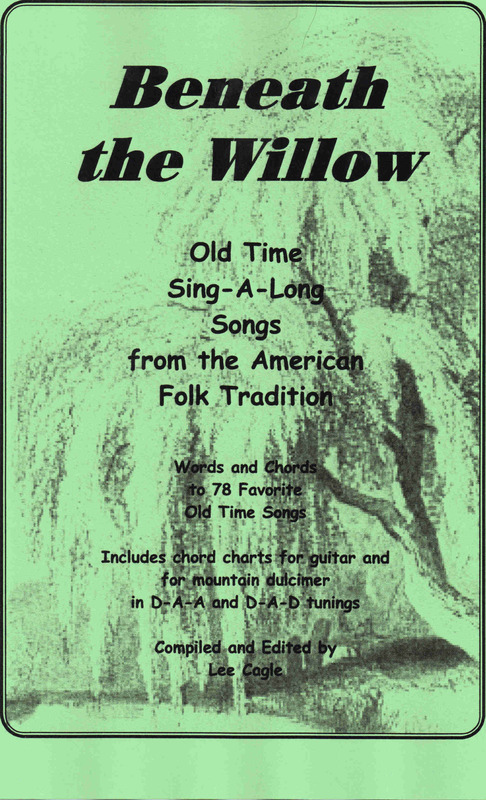 It includes the lyrics and chords to 78 old time songs and has chords charts for guitar and mountain dulcimer in DAD and DAA. This book does not contain any mountain dulcimer tab. Cost is $15, plus $4 shipping. Click here for more information. 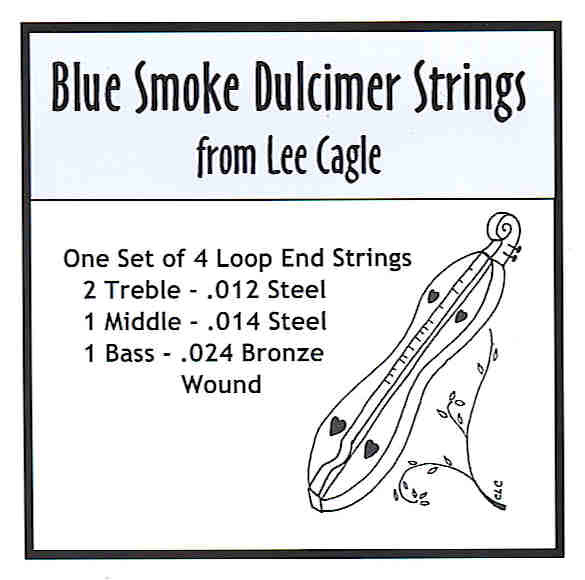 Blue Smoke Dulcimer Strings are designed to be compatible with a variety of tunings, giving you the flexibility you need when playing. The set includes 0.12 (two melody or treble strings), 0.14 (middle string), 0.24 bronze wound bass string. $5 per set + $2.00 shipping and handling. 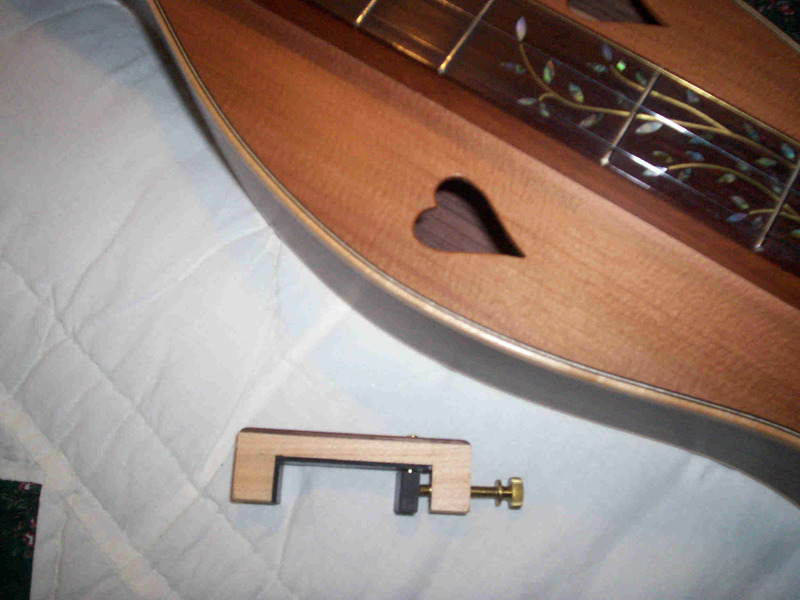 Changing keys is easy with a dulcimer capo handcrafted by Ron Ewing. $16, plus $3 postage. Tune the mountain dulcimer to DAD. Place the capo across the strings at either the 1st, 3rd, or 4th frets (just to the left of the fret) with the tension knob on the outside of the fretboard (on the bass string side of the fretboard). Press down on the capo until all strings are held down evenly, and turn the tension knob until the tension block is securely against the side of the fretboard and holds the capo in place. Do not over-tighten the tension knob. Although the capo is made out of hard maple which is very durable, it will split if over-tightened. at the 1st fret puts you in the key of Em. at the 3rd fret puts you in the key of G.
at the 4th fret puts you in the key of A. When tablature calls for using a capo, the fret numbers usually do not change. 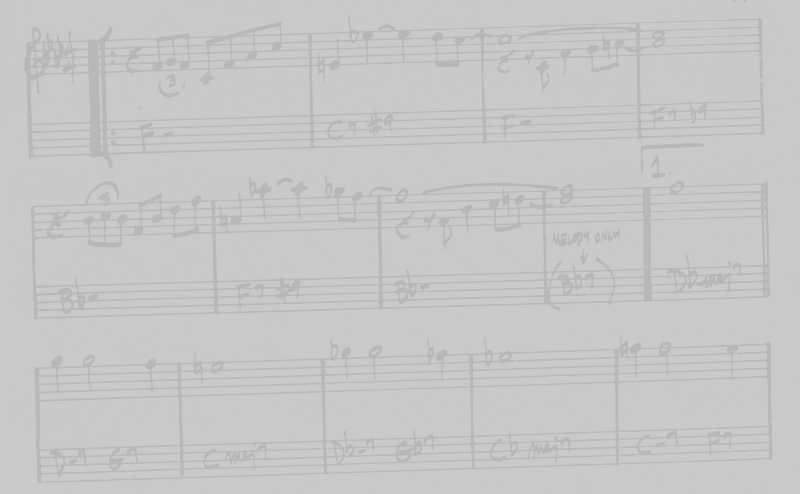 For example, if the tab instructs you to capo at the 3rd fret, then the tab should use fret numbers 0 (open), 4 and up. You do not re-number the 4th fret to #1; the 4th fret remains 4th. 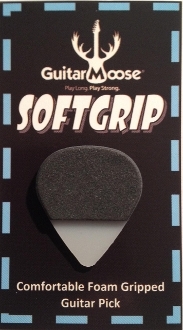 SoftGrip Picks have a thick, soft and cozy padded foam grip that increases practice times. Each pick has a padded foam grip on each side that provides a level of comfort that traditional guitar picks can't match. These picks will lessen arm and hand fatigue, allowing you to play for longer periods of time. StickyGrip Picks are the "picks that stick." These picks prevent your hand from rolling or slipping when in use. These picks also provide a sweet feature that allow you to always have an extra pick on your stringed instrument. Each pick has grip pads on both sides of the pick that will stick to your fingers, and the body of your guitar if you would like. 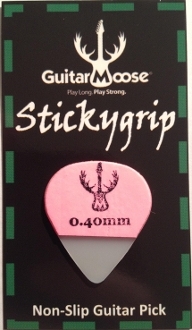 The Stickygrip Pick will not leave a sticky residue or any other permanent markings. The grip is extremly comfortable and has great playability. The ability to stick this pick to your guitar allows you to have different gauged guitar picks with the reach of your finger tips. StickyGrip and SoftGrip picks are now also available in carbon fiber in the .50mm thickness. 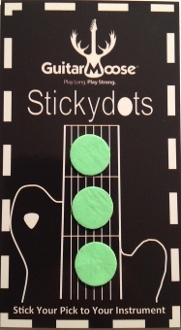 Stickydots are a revolutionary way to stick your traditional guitar picks to your guitar or use for added grip and comfort. Three Per Package. $1 per package. HOW THEY WORK: Take a Stickydot from the package, stick to your dulcimer, guitar, mandolin, etc...then take your traditional pick/plectrum and stick it to the Stickydot. The guitar pick/plectrum should* stay stuck to the Stickydot allowing you to have multiple gauged guitar picks within a fingers reach. * please note, Stickydots will only work with non-matte finished guitar picks. Each one unique. 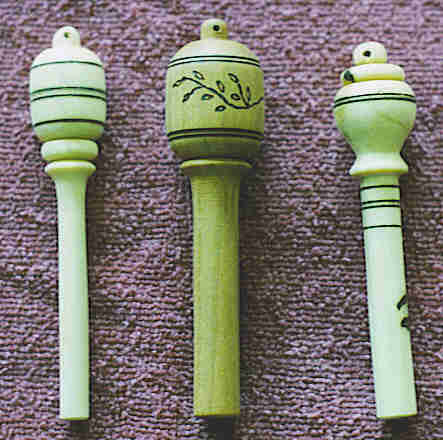 Made from a variety of woods: cherry, magnolia, walnut, and more. Some exotics (Australian lacewood, padauk, purpleheart, zebrawood, etc). Call to confirm availability of wood. All CDs are $15 (plus $4 postage). Lark in the Twilight includes Le Chat Blanc, The High Road to Gareloch/The Nameless Jig, The Mary Suite: Mary Hamilton/Lady Mary, Song for Polly, Scarborough Fair, Skewbald/Lovely Joan, Cradle Song/Farewell, Le Chat Blanc Avec Les Quatres Petit Chats, Green Rocky Road, Wondrous Love, The Back O' Bennachie/The Duck, Geordie, The Winding Banks of Erne, Banks and Braes of Bonnie Doon, La Belle de Charenton, Lark in the Twilight, Deep Like a River. Vol.1: Muddy River Suite (Lorraine Lee Hammond), Resignation/Goin'to Boston (Jean Ritchie), Song for Polly (Larkin Kelley Bryant), Gypsy Wind (Gary Gallier), Drink to me Only with Thine Eyes/Give Me Your Hand (Lois Hornbostel), The Extra Drops of Brandy (Leo Kretzner), Droning Mrs. Gobier/Old Christmas for Dulcimer (Margaret MacArthur), Misty Mountain Morning/Amazing Grace (Susan Trump), The Humours of Glenridge (Wayne Seymour), Time After Time (David Schnaufer), Stormy Weather (Janita Baker), Don't Get Around MUch Anymore (Rob Brereton), bonaparte Crossing the Rhine (Tull Glazner), Liza Jane (Betty Smith), Emma's Song (Bill Taylor), Greensleeves/Scarborough Fair (Sue Carpenter), Canarios (Neal Hellman), Soor Plooms (Mike Casey), Si Beg Si Mor (Mark Nelson). Vol. 2: Romp of the Canyon Kitties (Ruth Barrett and Cyntia Smith), Elk River Blues (David Schnaufer and Steve Seifert), McFarlane's Lament (Mike Casey), Jeff Davis/Run Boy Run (Karen Mueller), Hard Times/Jeannie/ Kentucky Home (Stephen K. Smith), Leaving the Methow (Heidi Muller), Panis Angelicus (John Blosser), Liza Jane/Boil Them Cabbage Down/Soldiers Joy (Jerry Rockwell), Mozart's Kontretanz (Larry Conger), Noel New-Velvet (Steve Eulberg), Heartbeat (Susan Trump), In the Bleak Midwinter/Spring's Promise (Dan Evans), Speed of the Plow (Don Pedi), Joshua Fit the Battle of Jericho (Hollis Landrum), Coleen's Waltz (Neal Waters), Wellyn (Robert Force and Albert d'Ossche), Somewhere Over the Rainbow (Shelly Stevens).